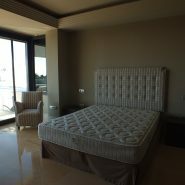 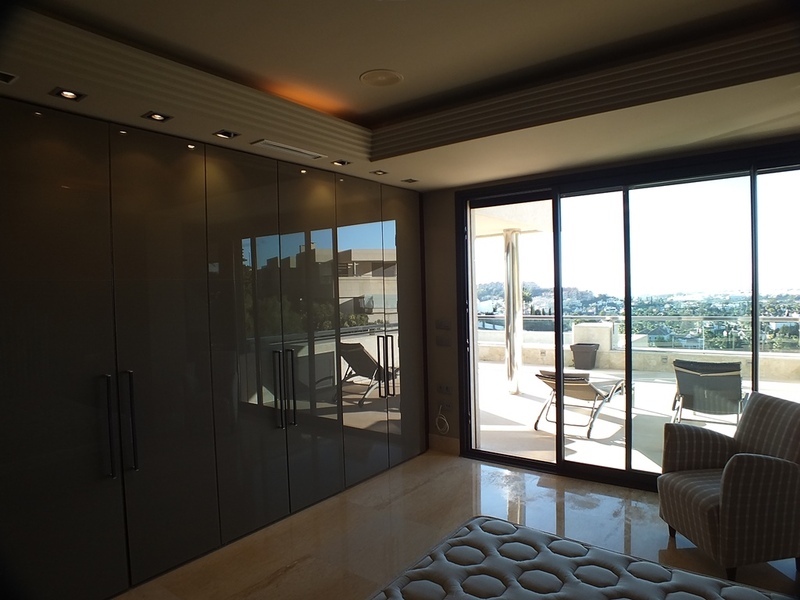 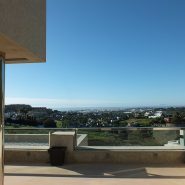 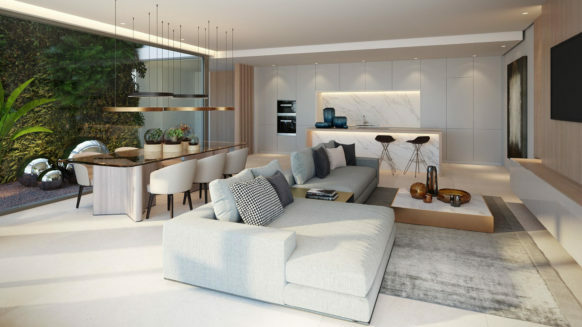 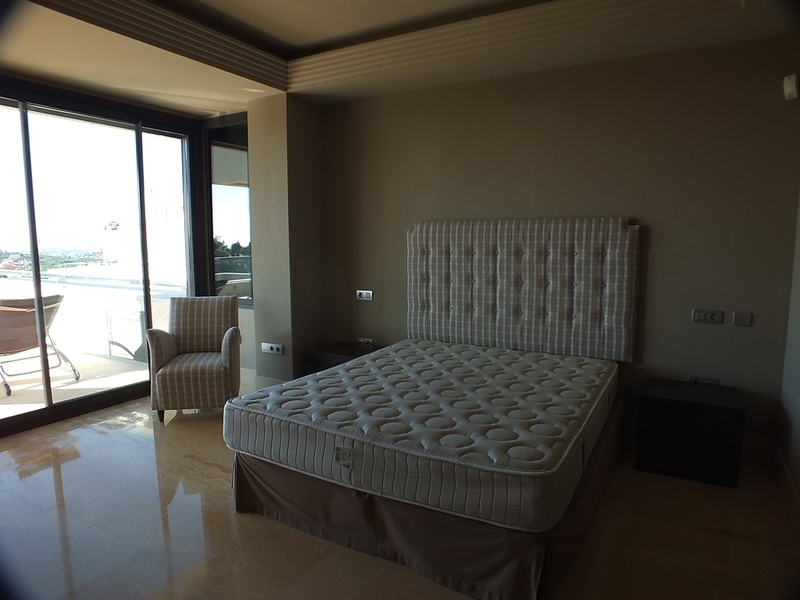 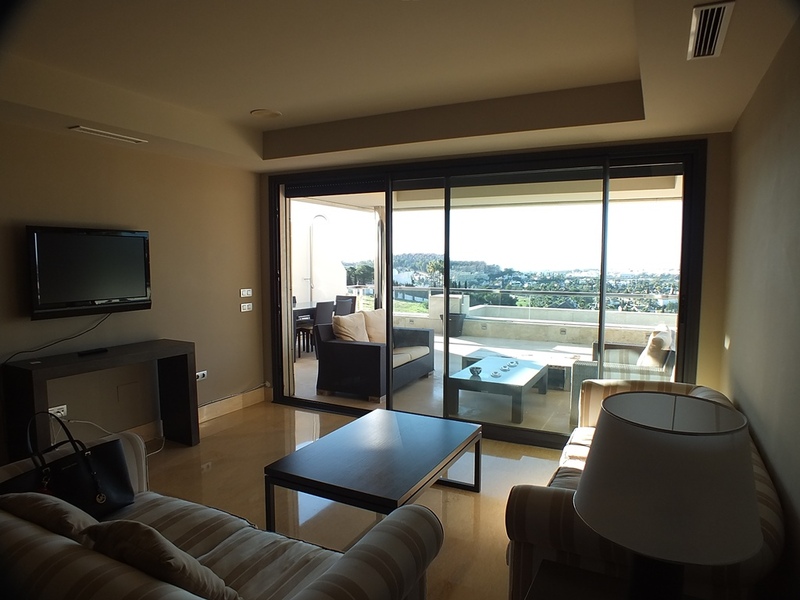 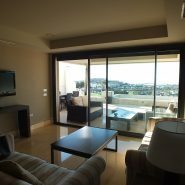 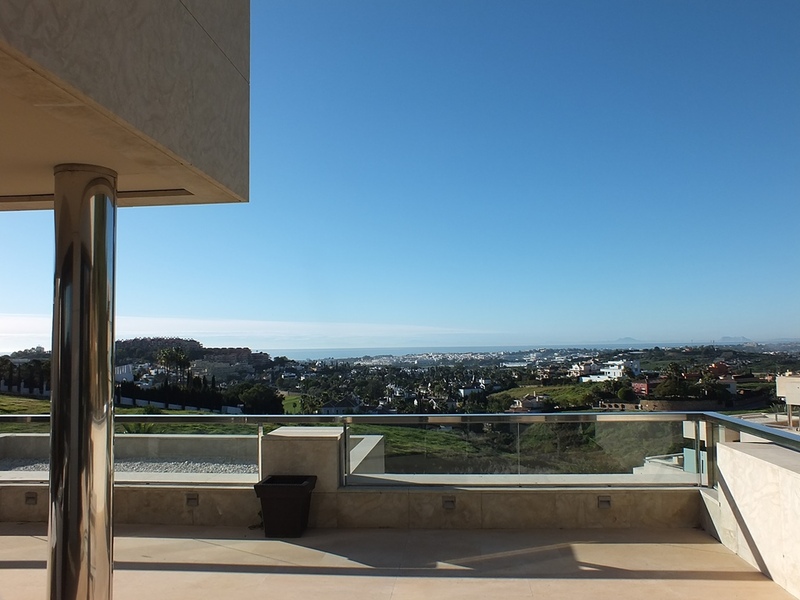 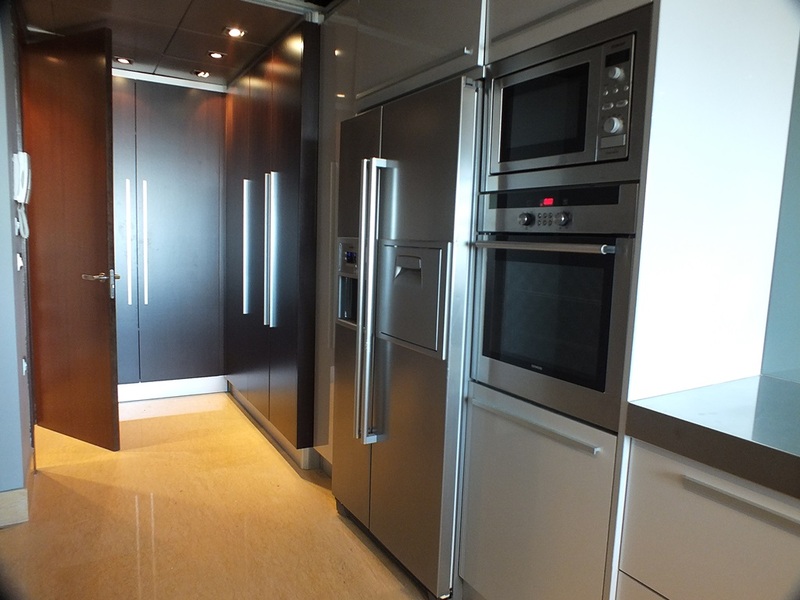 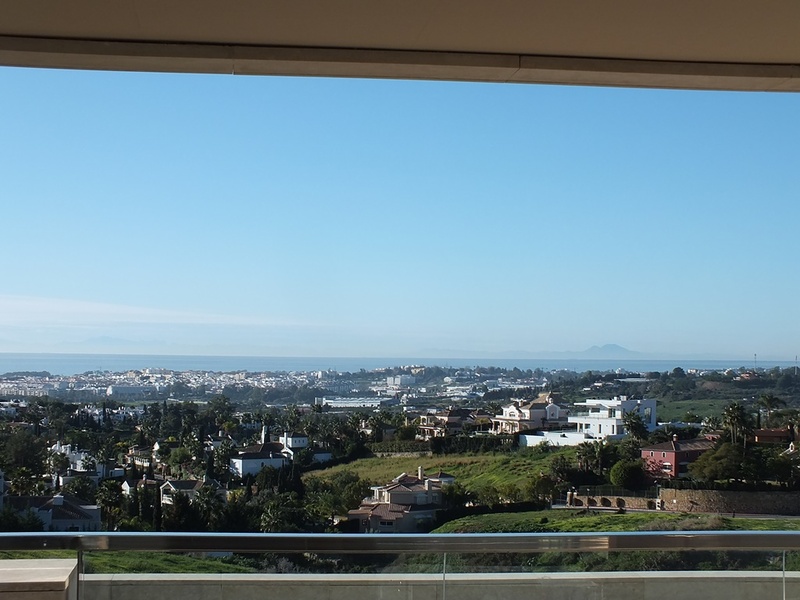 Stunning two bedroom apartment for sale in the exclusive development of Los Arrayanes. 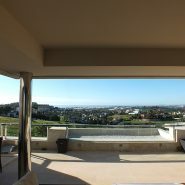 An exclusive gated complex offering good security and two beautiful communal swimming pools with impressive views. 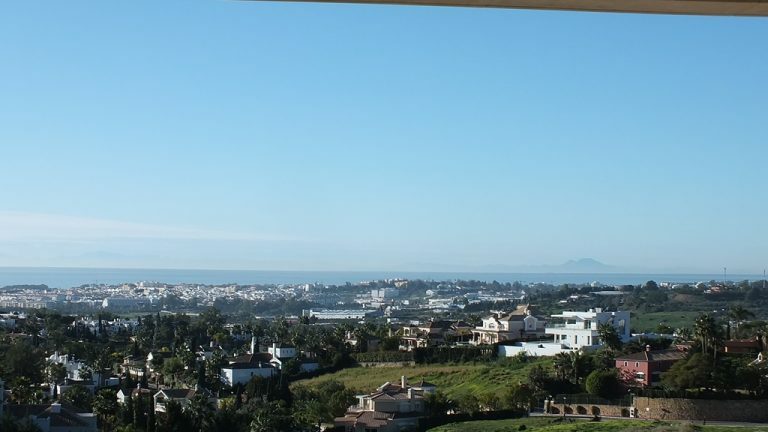 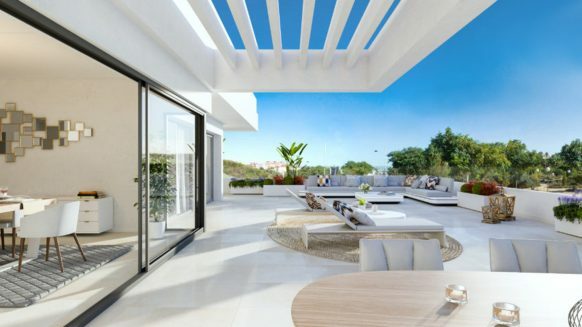 Situated in the heart of the prestigious Nueva Andalucia Golf Valley, it is just a short drive to all amenities including Puerto Banus and Marbella. 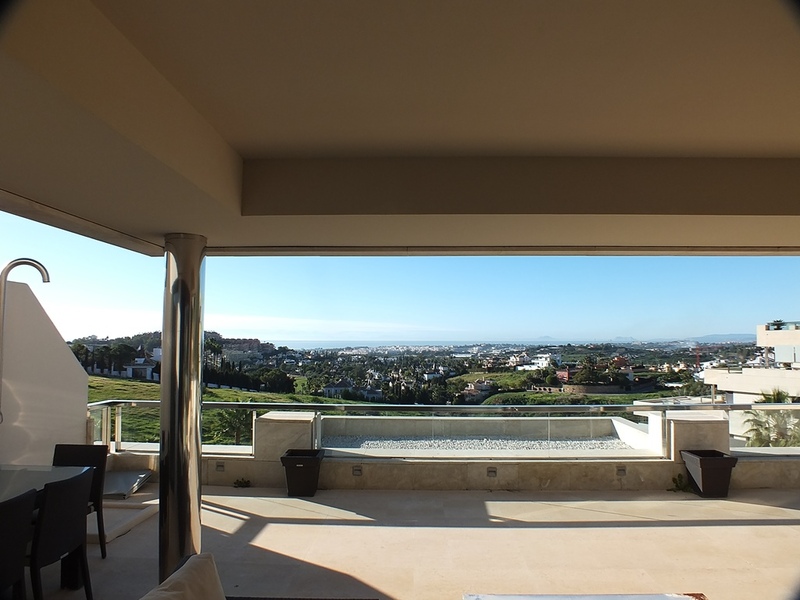 Finished in a contemporary style, this south facing unit boasts a huge terrace with incredible valley and sea views. 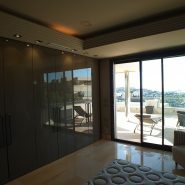 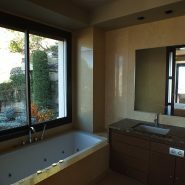 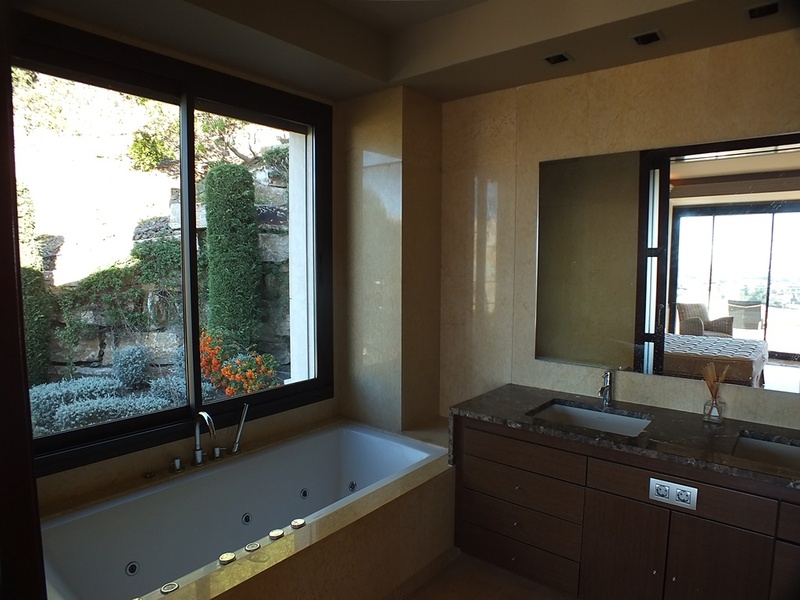 The property comprises a combined living and dining room, modern kitchen, two spacious bedrooms and two bathrooms. 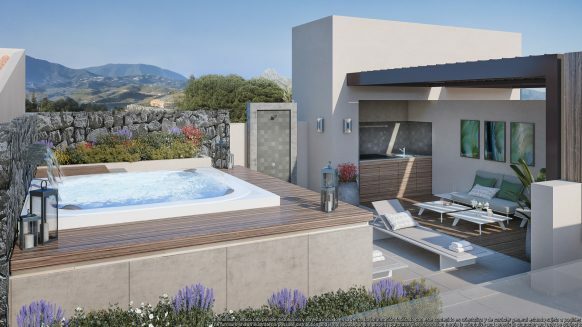 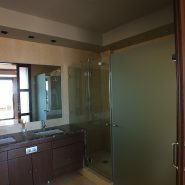 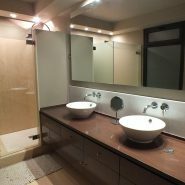 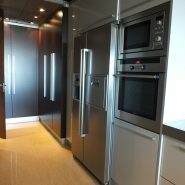 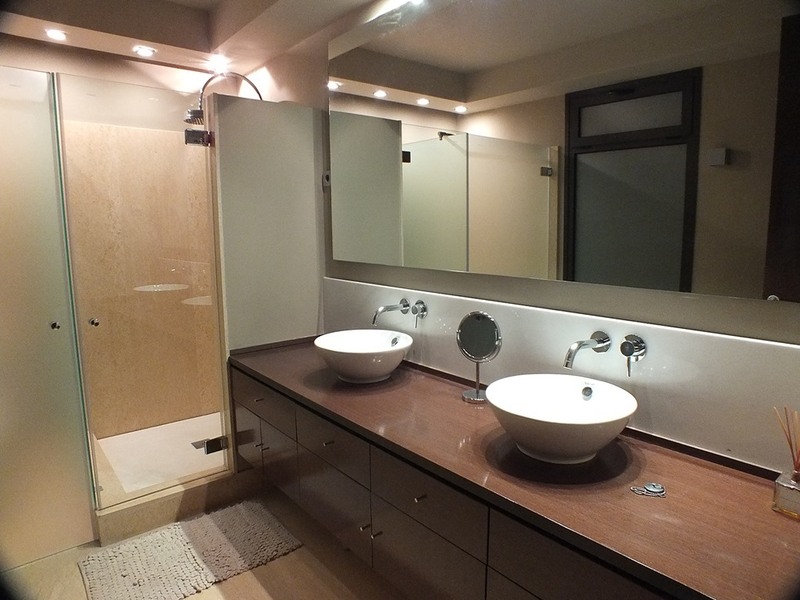 Features include marbel floors, underfloor heating in the bathrooms, underground parking and storage.